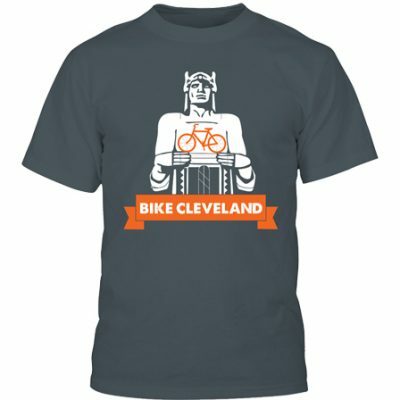 If you’re going to wear our logo – you really should be part of the movement for safe streets in Cleveland! Advocating on your behalf at city, state and national levels to make sure that bicycles and pedestrians are being considered whenever the conversation turns to transportation policy and infrastructure projects. 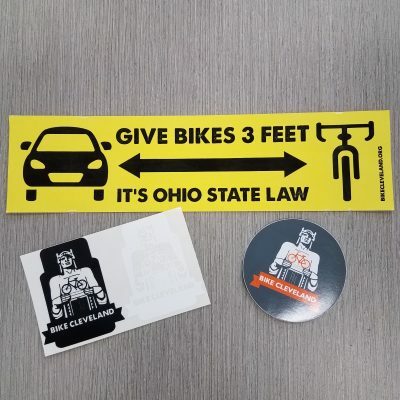 Increasing the awareness of bicycle safety needs with politicians, transportation agencies, and local law enforcement. Building programs and hosting events that engage and grow the cycling community. The more people on bikes out there, the more important the needs of the cycling community become. Raising the public profile for issues related to pedestrians and cyclists, and demonstrating the positive spillover effects of cycling on the entire urban environment for riders and non-riders alike. A $35 credit towards UHBikes when signing up for a new monthly basic membership. This is the equivalent of your first month free with $20 in credits! Three-month minimum commitment required. 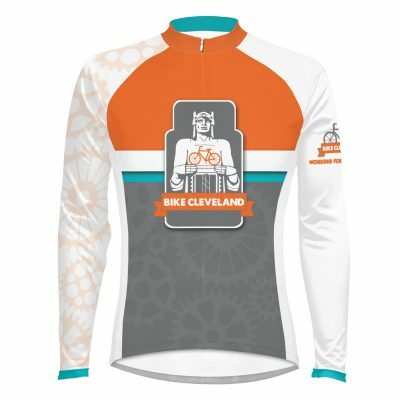 Member discounts to our events like the Bike Cleveland Fundo, and free admission to our annual meeting. Exclusive member updates and invitations to social events. Special discounts and offers with a growing list of our local business partners. 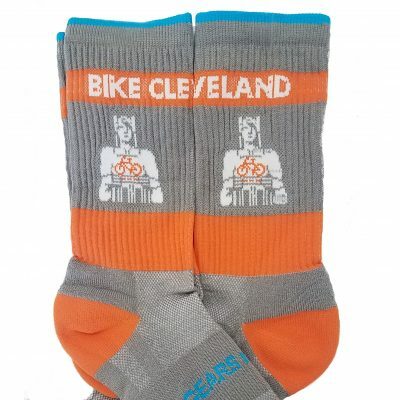 Add a Bike Cleveland membership to your cart and Join the Movement!